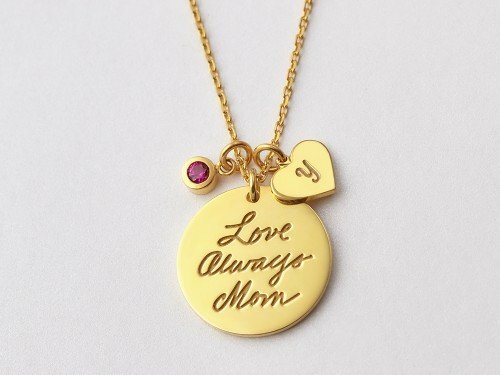 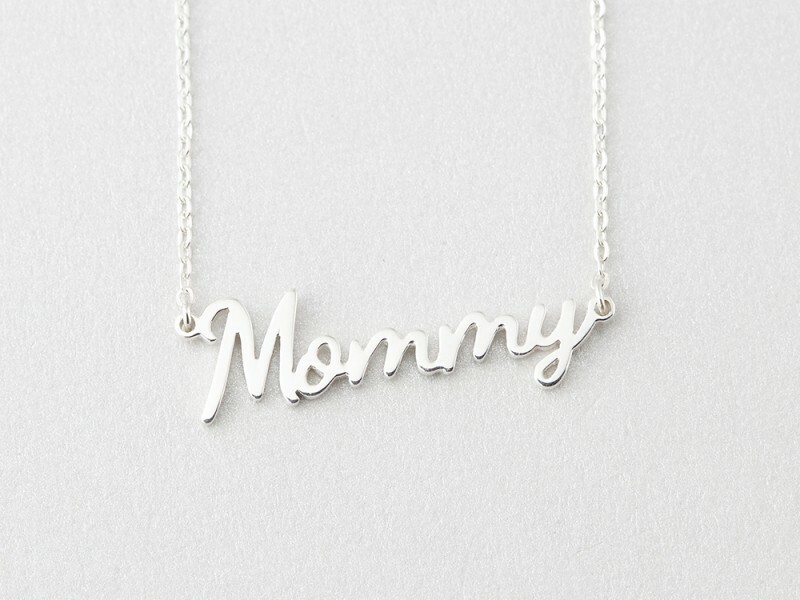 A perfect gift for new mom, this mommy necklace is cut out with the word 'mommy'. 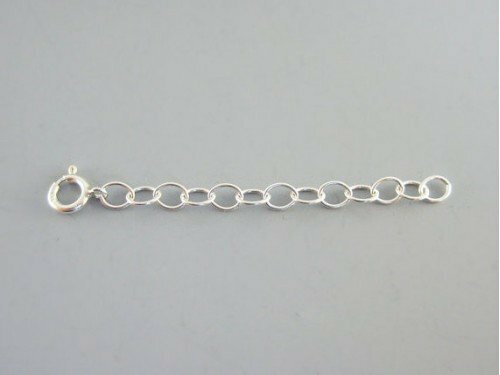 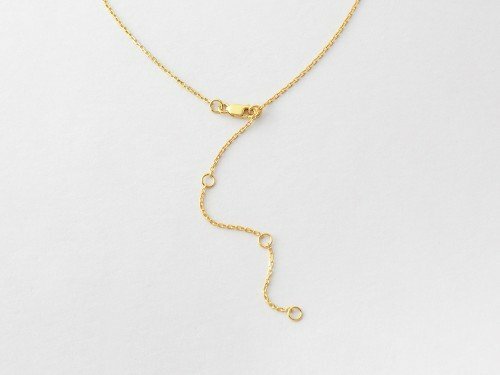 Perfect layered and cute on its own, this dainty mom necklace is sterling silver with gold plate options. 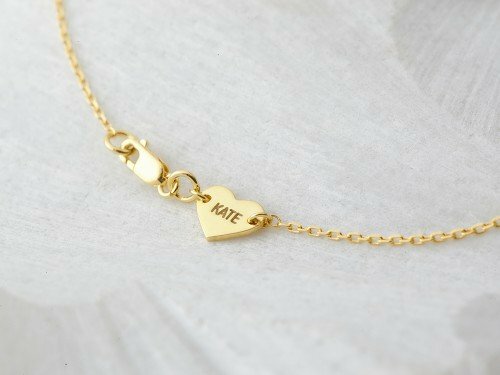 Measurements Uppercase letters measures approx 3/8" in height.